The Dioceses in the South West are encouraging churches and church members to consider our whole ecological footprint and its ramifications, and to take action in the areas of: property and land; transport and travel; procurement and supplies; Christian lifestyle; and theology and worship. You may also be interested in the trials we are running, which may become future schemes. Audit travel by staff, congregations, visitors. Investigate eco-driving, vehicle/engine size, journey-sharing, public transport or travelling in different ways. Develop an organisation travel plan – British Standard (pdf) – and personal travel plans. Purchase and maintain a pool bike for local use by staff. Investigate using an electric bike. Keep Car-free Day on 22 September. Experiment with using technology for meetings – tele-conferencing, Skype – where appropriate. 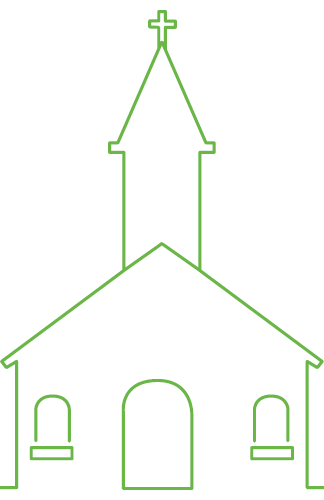 Follow the old Eco-congregation* guidance: Module 08 – Greening church spending. Become a Fairtrade Faith Group. Monitor energy use, and purchase green electricity and gas. Use as much local produce as possible for church events. Do not use bottled water. Purchase office materials from recycled or sustainably sourced materials. Duplex printers for two-sided printing and re-use of office paper. Monitor waste, and recycle and compost where possible. Set up an ecocell group in your church, and investigate the other resources available from the Christian Ecology Link. Get involved in your local Transition initiative. Start some local Carbon Conversations. 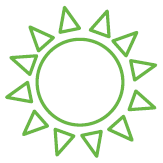 Run a community energy project. 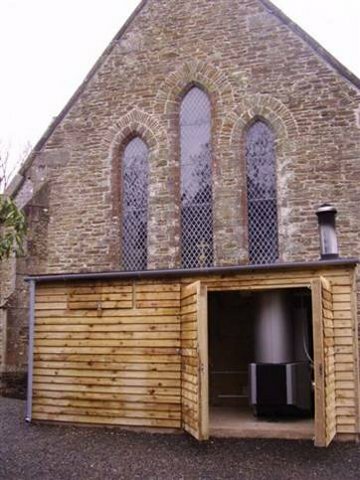 Visit Christian communities which are pursuing green lifestyles, for example Hilfield Friary, Othona, Sheldon, Ammerdown. Investigate our prayer and worship resources. Encountering Theology programme from the South West Ministerial Training Course. The MA in Christian Spirituality at Sarum College. * Arocha replaced Eco-congregation with a new Eco Church scheme early in 2016. The old Eco-congregation site is available in the Wayback Archive, and we thought the old resources might still be useful.